Luxury Hotel in Amsterdam: 4* for €26 per night! 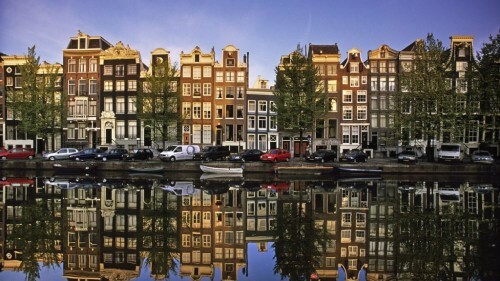 HRS Deals now offer amazing Hotel in Amsterdam for incredible price. Accommodation costs are generally high in the Netherlands so this deal can save you a lot of money. Double room in four star Hotel Artemis in Amsterdam is now available for €52 / 42 GBP per night which makes it only €26 per person per night! Standard price per person in cheapest hostels is around €20! Free parking directly in the hotel and free WiFi is also included. « Cheap flights to Thailand with Emirates: Bangkok for €465!